RSVP – Join Budweiser’s first ever live 5v5 basketball tournament and dunk contest with top-tier talent from LA’s very own Venice Basketball League. Shaquille O’Neal will host the evening with surprise appearances from NBA legends, world-famous dunkers, and musical performances by Ty Dolla $ign and Big Boi. 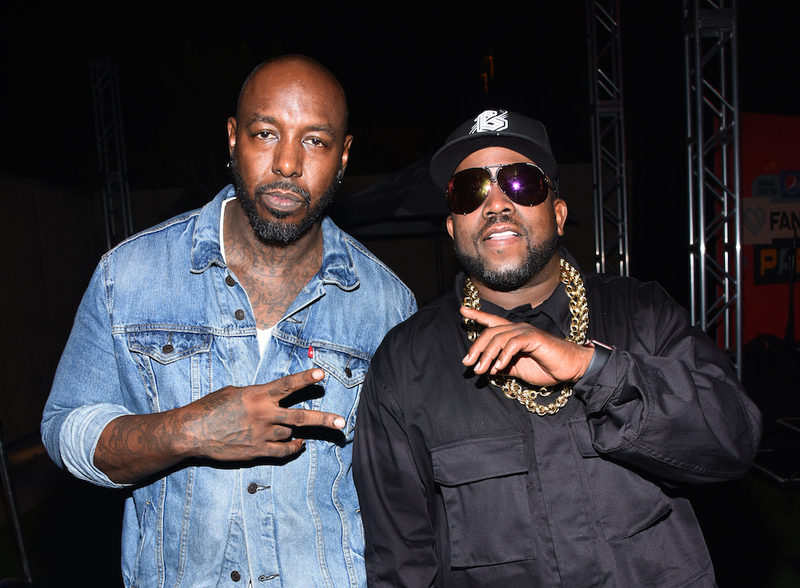 Table Reservations – Head over to Bootsy Bellows with a Special Performance by Big Boi. Grammy Award-winning and multi-platinum recording artist Chris Brown debuted his documentary, Chris Brown: Welcome To My Life, on Tuesday, June 6 at L.A. Live in Los Angeles. The feature film will be released in movie theaters nationwide for a special one-night only event on Thursday, June 8. The man of the hour, Chris Brown, arrived in great spirits holding his baby girl, Royalty, with his mother, Joyce Hawkins, closely behind.